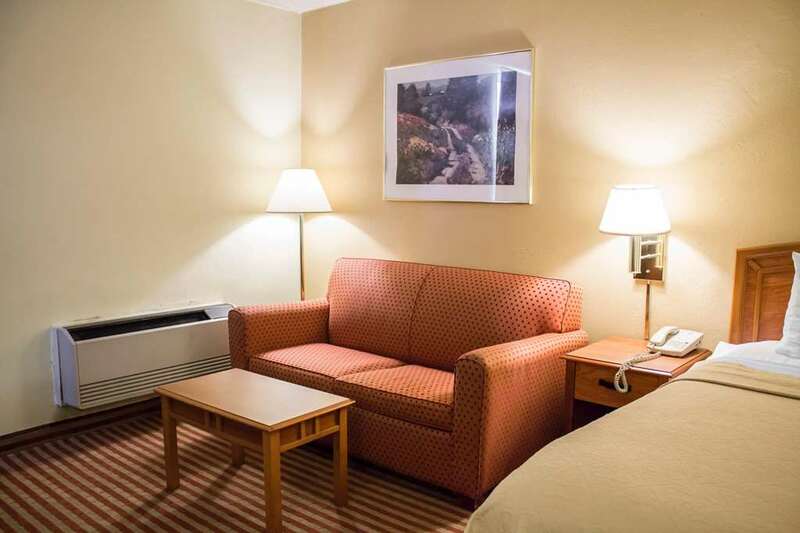 Get more for your hard-earned money at the pet-friendly Quality Inn Wickliffe-Cleveland East hotel in Wickliffe, OH. We are conveniently situated right near the main campus of Case Western University, downtown Cleveland, FirstEnergy Stadium and Progressive Field. You can count on amenities like free WiFi, free breakfast and free coffee. Guest rooms come equipped with Q beds, Q showers, flat-screen TVs, and free breakfast. Upper-tier suites have even more amenities, such as sofa sleepers. We also offer membership to the Choice Privileges Program, which gives members the opportunity to earn valuable rewards points toward airline miles, gift cards and free hotel room nights. Indian Museum of Lake Co.